I don’t want to give anything away, so I’m keeping my deadly, home-made crossbow. But enough of that, let’s focus on more lethal stuff than Mediaeval weapons. May I make so bold as to say there are some absolute killer albums in my selections today? Why did I rank my top albums in numerical order of preference? Every time I listen to anything from any of them, I wonder if I shouldn’t merely have listed them alphabetical order. It’s bloody marvelous to have so much good stuff to blast the wax out of my ears and other nearby orifices. In our quest to keep youse guys informed about the best heavy metal has to offer and to stroke our own egos, we have engaged in a no-holds-barred battle royale to decide on the top ten albums of five-year periods flowing backwards from modern times to the years when stock in hairspray and cocaine went hand in hand (i.e. the 80s). Two or three times a week we will reveal a collective pick from the individual nominations, culminating in the best record of each block. Some picks will be obvious, some surprises, all the best the genre has to offer. Enjoy!! Peace Love and Metal!!! Xerath like to describe their music as cinematic. 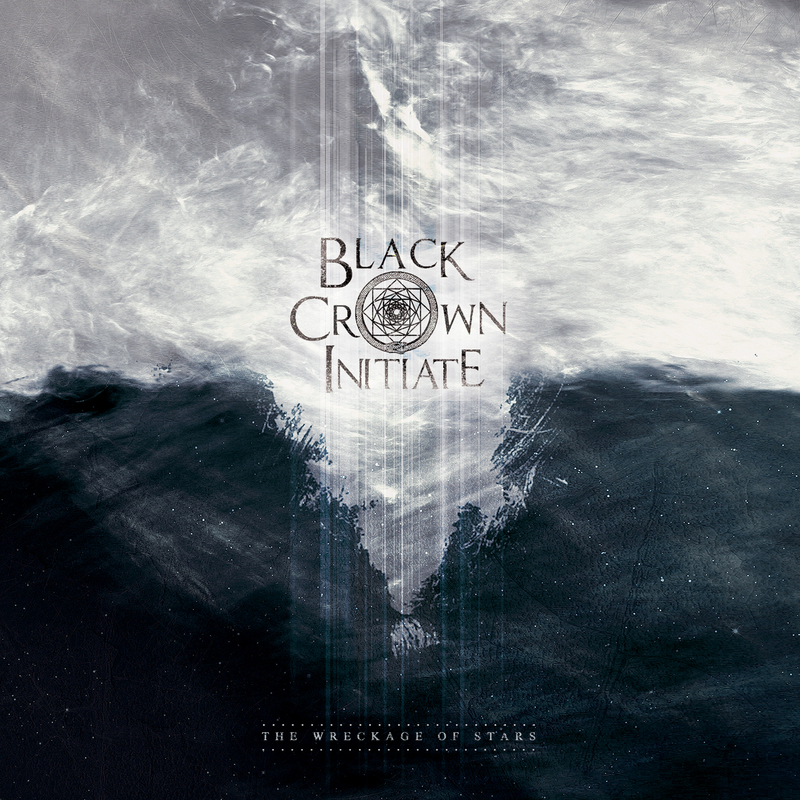 It matches that description by combining progressive death with extremely melodic metal, richly rounded by the soundtrack style of the keyboards, the vaulted vocal choruses and epic grandeur in the compositions. The solo harsh vocals would be just as well suited to melodic black metal as death, which adds an extra layer of pleasure for me. The guitars, bass and drums, too, are unconstrained by anything formulaic. The considerable use of keyboards may push Xerath a little too far into prog territory to satisfy the more hardline metalheads completely. My love of prog rock, however, makes Xerath my sort of metal band. 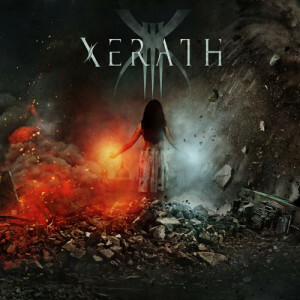 There are plenty of dark, almost brutal passages in the music, as well as sections brimming with thrashy groove, but the overall sound of Xerath places great emphasis on melody. What I’ve written describes all three of Xerath’s albums. Their debut album in 2009 bowled me over. So did their third album, released last year. All of their music is terrific. What swung my pendulum towards their second album is the mighty opening track, “Unite to Defy”. It’s one of my favourite metal songs of this century. 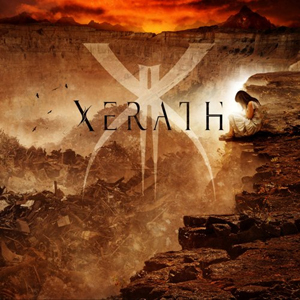 The first two albums by Xerath, titled simply I and II, were sheer brilliance. Matching either of those releases, never mind topping them, would require a Herculean effort. Well, Xerath flexed their mighty thews and ensured that III is every bit as good as their previous work. In some respects I suppose it may be better. I’m not going to say it is, though. That would be like a believer saying God is better than God. It’s quite a challenge to slot Xerath into any genre. Their musical approach is as wide as the sky and as deep as the place where angler fish have to carry headlamps. The theme running through my top four songs of 2011 is Bloody Good Musical Music Performed Bloody Well. By the way, elephants don’t have four knees. That’s a common misconception among people who are interested in knees and/or elephants. Like other mammals, they have knees on their hind legs, not the front pair. 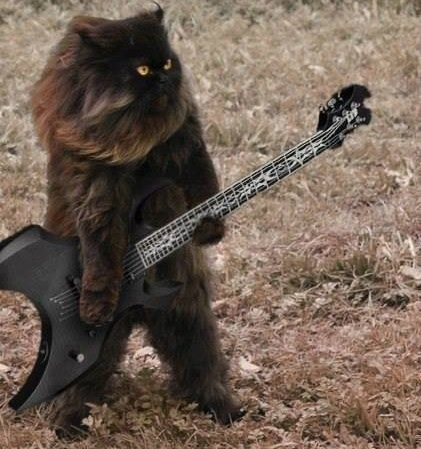 Dark Metal Cat slept last night with one knee on my ear. When I try to move him he bites me. No elephants have ever done that. Rare photograph of a New Zealand alligator playing the Belgian violin. Yet again today I encountered some of the weird prejudices that prevail in the world of popular music, as in FM radio and the current Top 20 Best-Marketed Hits of the Week. I could add [Ignorance 1] but maybe they don’t speak English in New Zealand. Isn’t it a region in Mongolia?